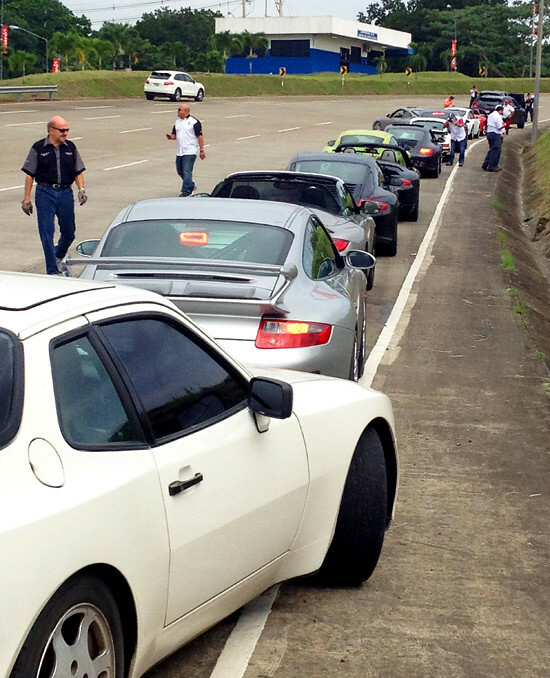 This past Sunday I had the wonderful opportunity of gathering with the Panama Porsche club to see the Progress of the Panama Canal Expansion! 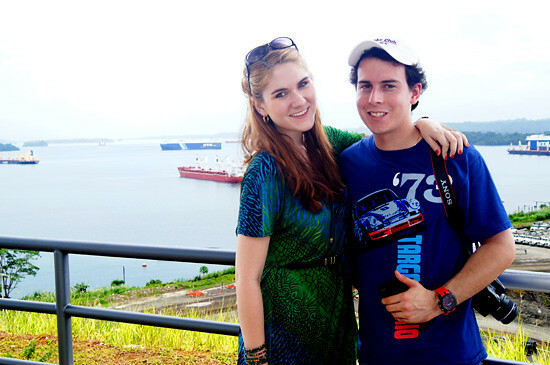 As I've mentioned before on my blog, my boyfriend is a huge Porsche fan; so we go to Porsche events quite regularly. It is always fun to get together with nice people and see how passionate they are about Porsches. There were a whole lot of Porsches this time around. 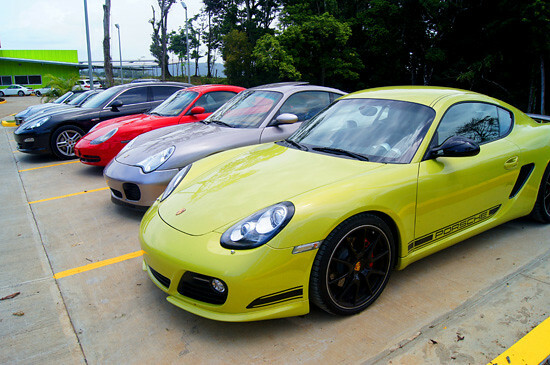 We were about 30 Porsches driving all together on a beautiful sunny day. 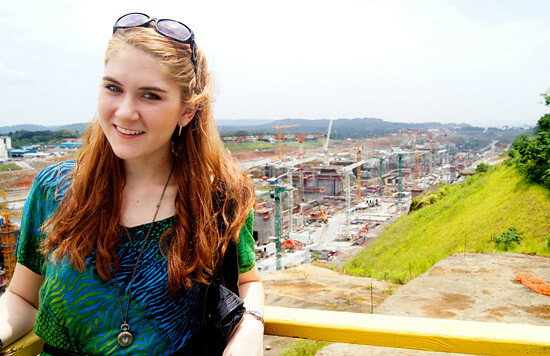 For those of you who don't know, the Panama Canal is ongoing an expansion right now to add a third set of locks. This will double the capacity of the Panama Canal by allowing larger ships to go through. 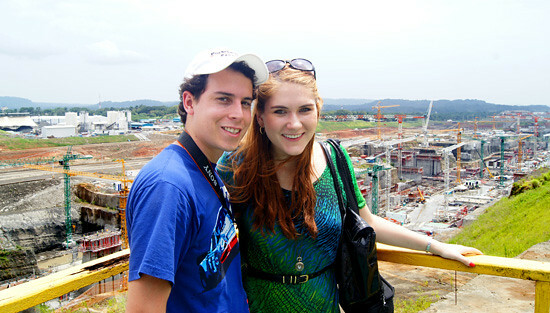 Its estimated to be ready by 2014. 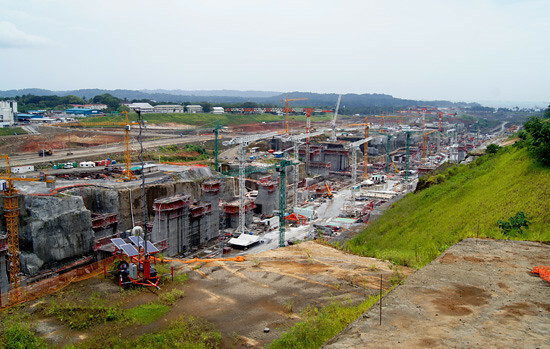 Although the new set of locks for the Panama Canal are not finished yet, we were lucky enough to be granted a sneak peek of their progress! Its pretty cool to see history in the making. This is such a big step for Panama and I'm just so proud of all the good work we are accomplishing.